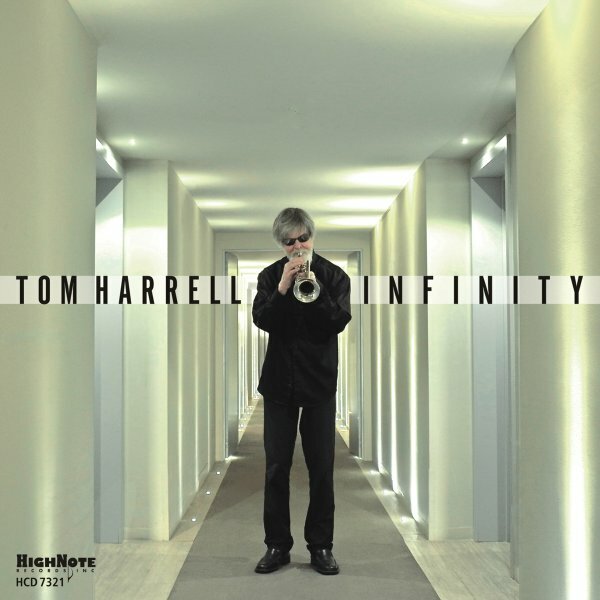 Trumpeter Tom Harrell's got this amazing way of always blowing our mind – always bringing something new to the table, but never in a way that ever sounds gimmicky, or like a throwaway project at all! The quality is really something special – because, especially in recent years, each new album from Harrell always has a distinct voice and vision – one that seems to open up even new chambers of expression for the trumpeter, even after all his many years in music! This time around, there's some great work on both acoustic and electric guitar from Charles Altura – a player whose sense of color and timing really makes for a fantastic balance with the always-great sounds from Harrell on trumpet and flugelhorn. The group's also got some sharper edges from Mark Turner on tenor, and bassist Ben Street and drummer Johnathan Blake have this really compelling way of flowing together that seems to set even the more gentle moments on fire. Titles include "Coronation", "Hope", "The Fast", "Dublin", "Hope", "The Isle", "Duet", and "Taurus". © 1996-2019, Dusty Groove, Inc.